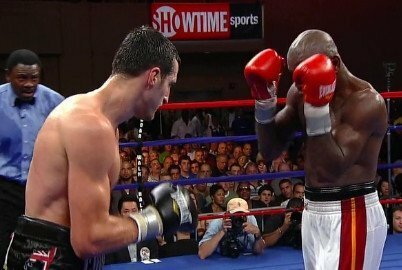 Carl Froch Eyes Fights With Mack, Bute, Kessler, And Then Possible Retirement – If “The Cobra” Goes 3-0 From Here, Will He Be Hall Of Fame-Worthy? Has Froch let his fans down by choosing Yusaf Mack to fight next? Yusaf Mack To Challenge Froch, Nov. 17th?